Product code: C45 Categories: Anna French, Clearance, Cotton, Floral & Trees, Greens, Luxury Fabric, Oranges. Click the check box below and add to basket to request your free sample. 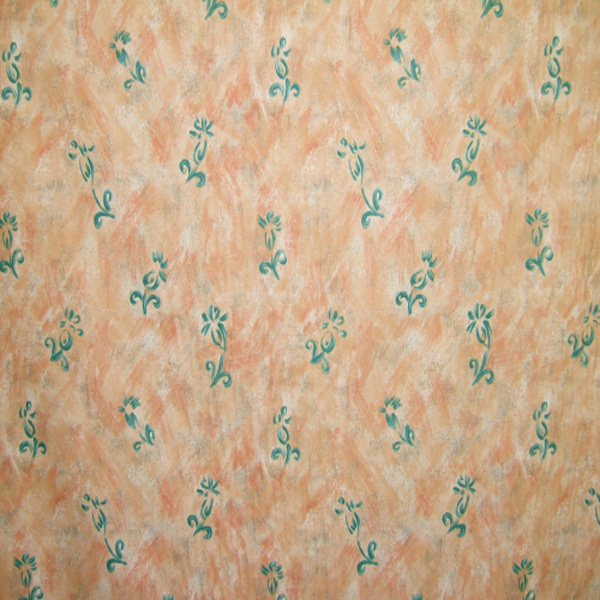 Calla in Orange by Anna French, another delightful fabric from the Anna French collection. The light orange cotton fabric features the calla flower design in a bold contemporary style. As a cotton fabric this can be used for light upholstery, curtains, blinds, cushions and any other projects you have in mind. This is a fabric that can take you beyond the home would look the part in a summer house or camper van. This fabric can be used for clothing and crafting projects too. Calla in Orange by Anna French measures 1 metre 36 centimetres wide, excluding selvedge. The pattern repeat of the fabric is 45 centimetres. Our fabrics are cut from the roll. All orders will be cut as a singular continuous piece. We are pleased to offer a free sample of this fabric. To request a free sample, click the box at the top of the page and add to your basket.